Huawei has already kicked off their MWC 2018 announcements with the new MateBook X Pro. 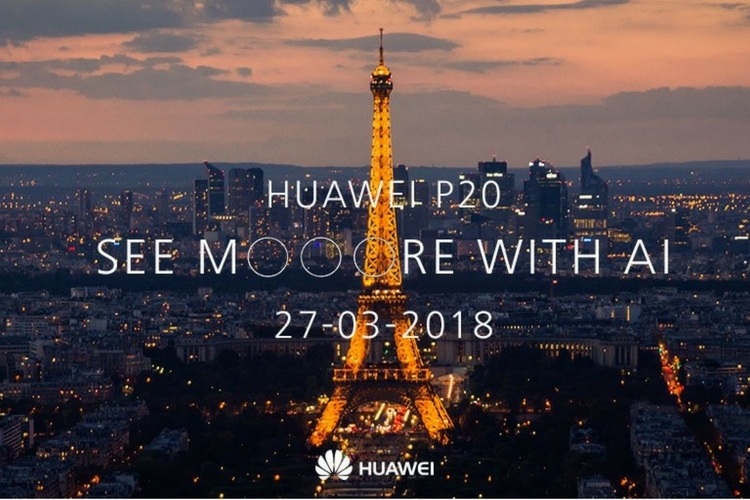 However, the company will unveil the much-awaited 2018 flagship smartphone, the P20 on March 27 in Paris. The date was confirmed by Huawei after its MWC 2018 announcements on Twitter . 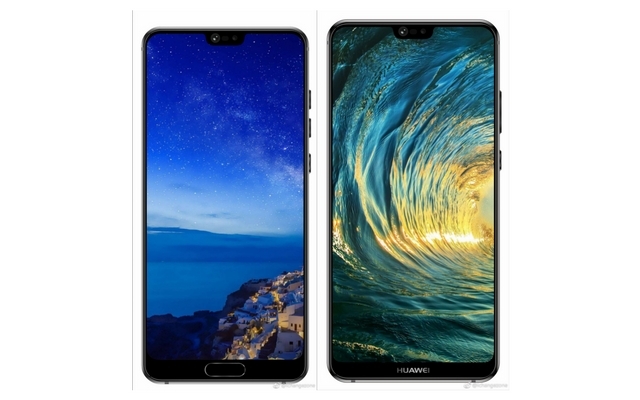 There has been a lot of speculation surrounding the name of Huawei’s next flagship and its camera setup. But the company has cleared it by giving us the official name P20, plus the three Os in ‘more’ is a clear sign of the triple camera. And like the company’s Honor View 10, the flagship will have some AI features specific to the camera. As of now, it’s unclear how Huawei plans to use three cameras, but it’ll be interesting to find out nonetheless. Oddly enough, the Tenaa certification photos of the P20 do not show three cameras. That could be reserved for the P20 Plus, which can be seen in the below leaked renders. The Tenaa listing shows a couple of front-facing cameras sitting close to each other, which could means the devices will have a bezel-less design and an iPhone X-like notch. Talking about the specs, the Huawei P20 is said to be powered by the company’s in-house Kirin 970 SoC. Both the devices are said to sport 18:9 display and memory & storage configuration upto 8GB & 256GB respectively. The official announcement will be coming in a month’s time, so we will get you all the details then.